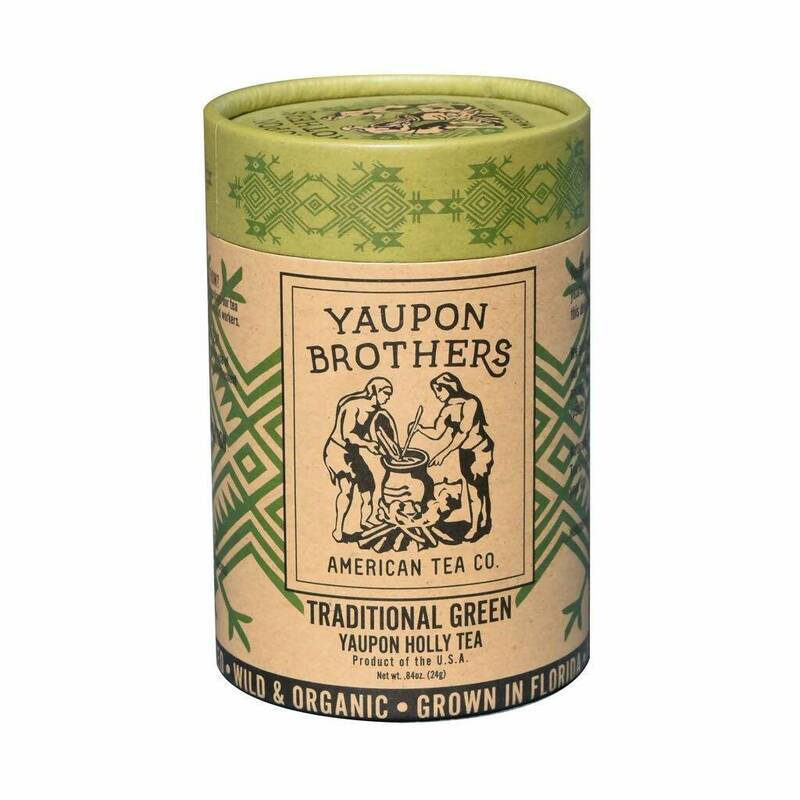 Our Traditional Green is the flagship blend of Yaupon Brothers, because it’s just that perfect. Mellow and sweet, grassy and smooth. Traditional Green is delicious any way you like to prepare it. Impossible to over-steep, you can enjoy several cups from just one sachet. Naturally caffeinated and rich in antioxidants, what’s not to love? Price includes shipping within the contiguous USA.